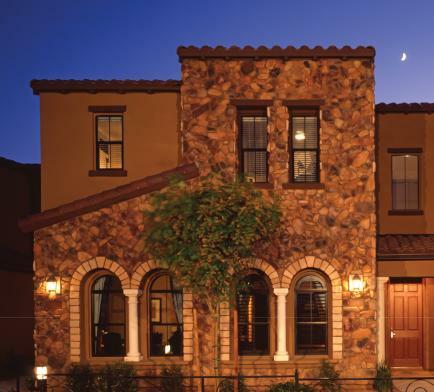 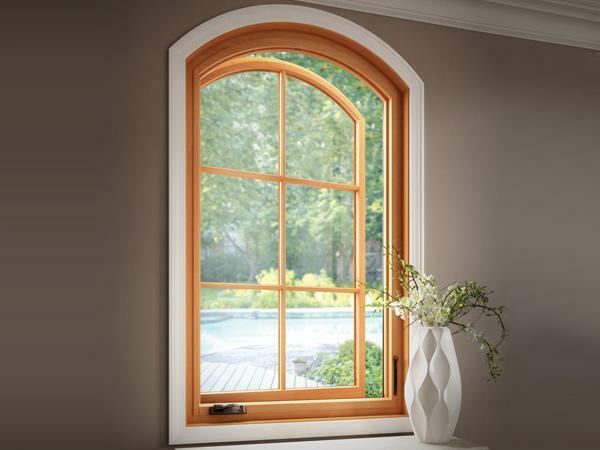 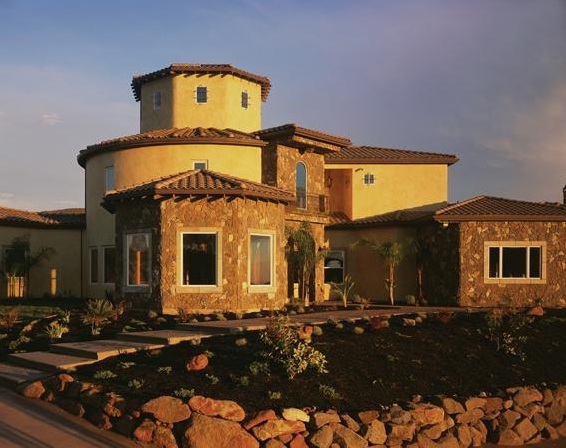 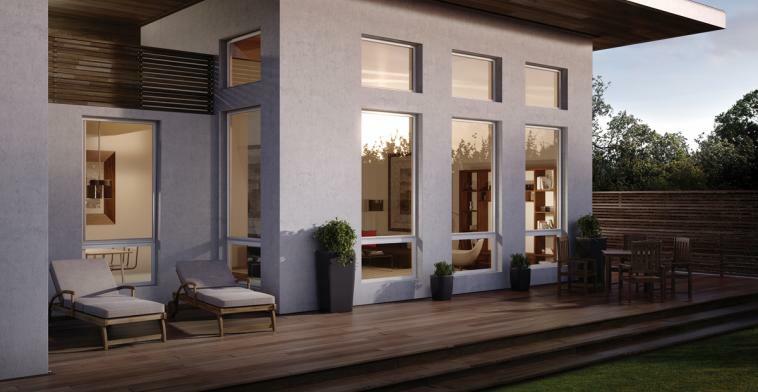 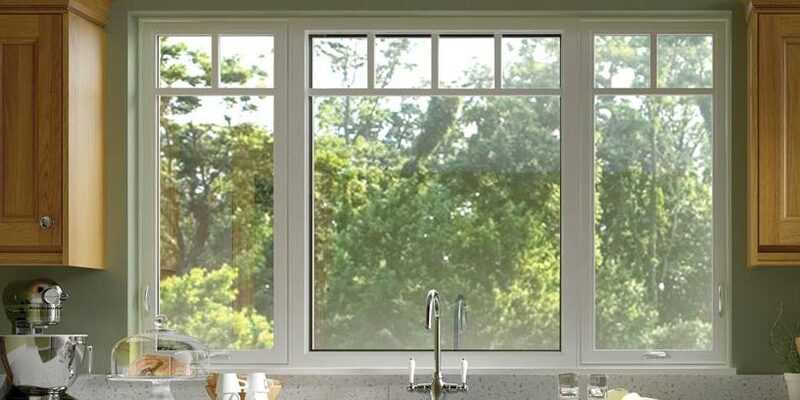 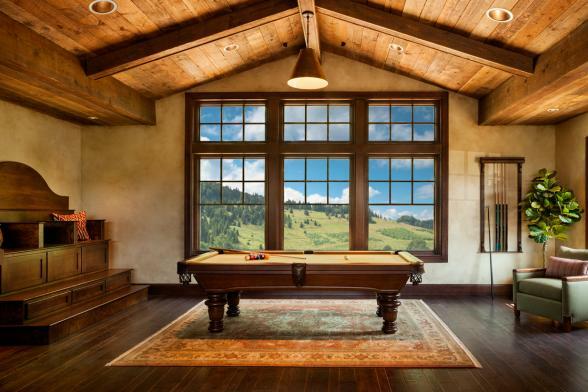 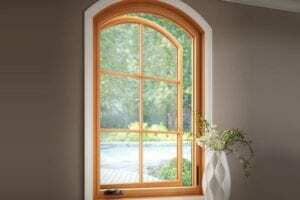 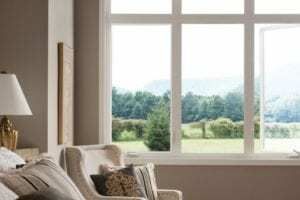 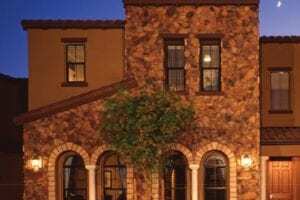 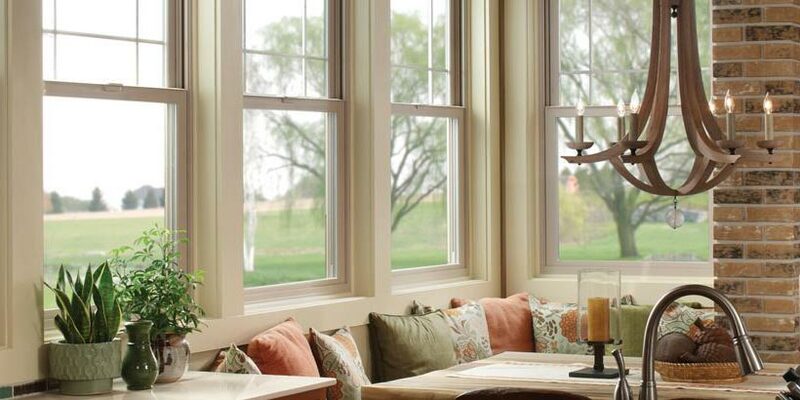 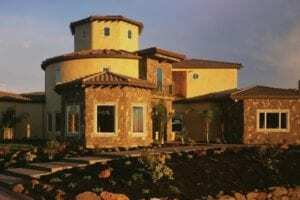 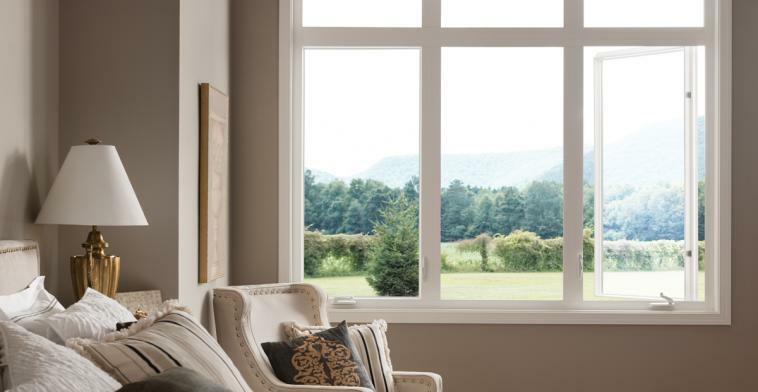 Cougar Windows & Doors has been providing high quality window and door products for homeowners in Mesa, Tempe, Chandler, Gilbert, Scottsdale, Queen Creek, Phoenix, Fountain Hills, Sun Lake, and surrounding areas. 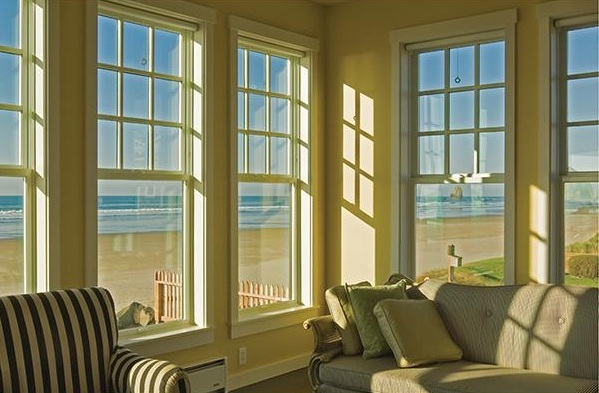 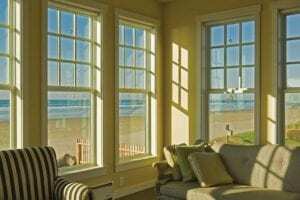 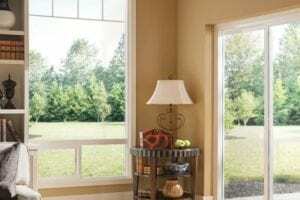 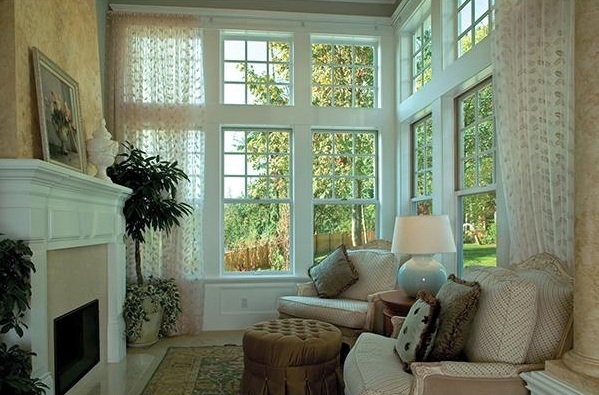 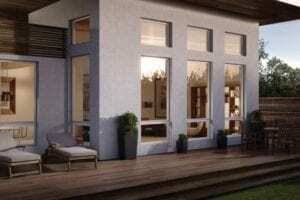 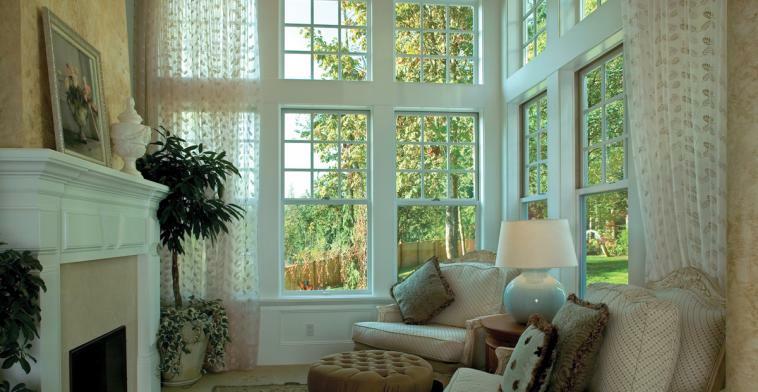 Let our expert team assist you with all your window replacement and door installation needs. 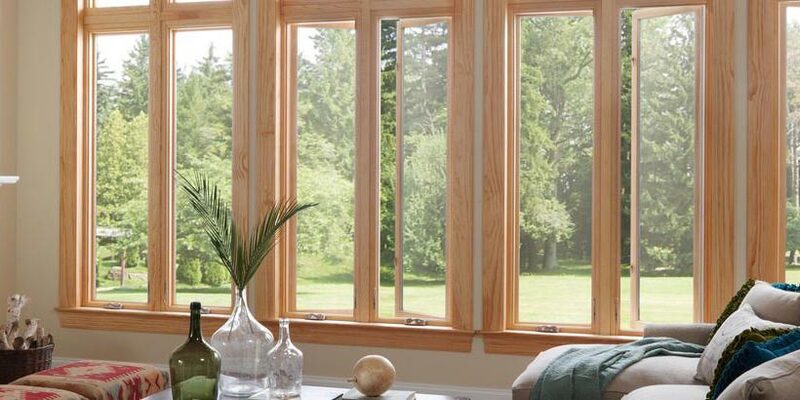 Call us for a free in-home consultation and estimate today.